The Sertapedic® mattress collection offers the quality that you have come to expect from Serta, at a price anybody can appreciate. 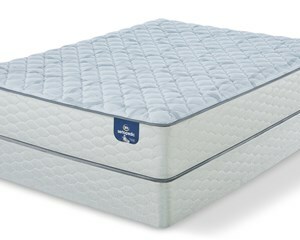 Layers of Serta® proprietary foams provide comfort and temperature controlled sleep, while a system of individually wrapped coils provide support to areas of the body that need it most. These features work together to provide a quality night sleep so you can awake feeling restored and ready to take on the day. 711 Custom Support™ Firm Coil System -- Individually wrapped coils provide extra support to areas of the body that need it most, and help to reduce motion transfer between sleeping partners. 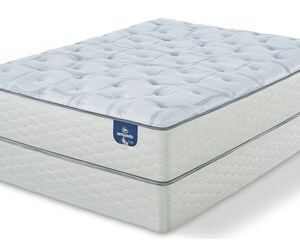 Serta® Support & Comfort Foams -- A layer of support foam provides gentle cushioning with support for your back. Many models contain an additional layer of foam for added comfort. Cool Twist™ Gel Foam -- Exclusive liquid gel-enhanced foam helps move heat away from your body and gently conforms to the body to help reduce tossing and turning. Best Edge® Foam Encasement -- An advanced encasement design with steel border rod extends the sleep surface and eliminates potential edge “roll off”. 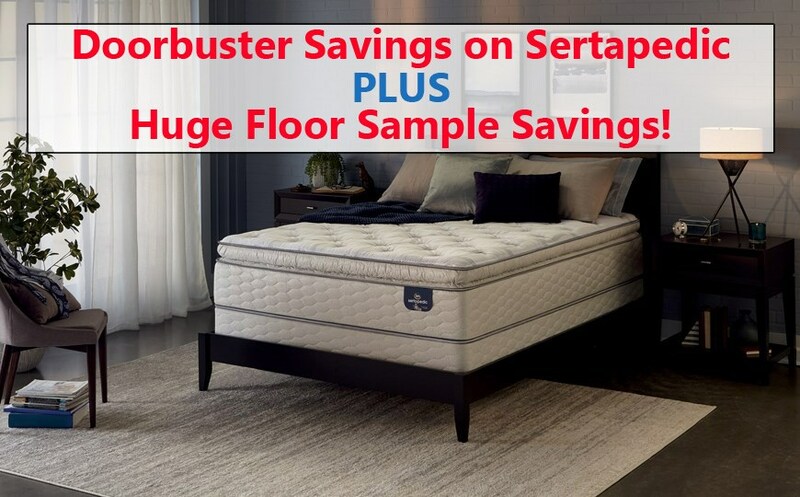 If you need a firm mattress at a great price, consider the Serta Sertapedic Carterson Firm mattress. 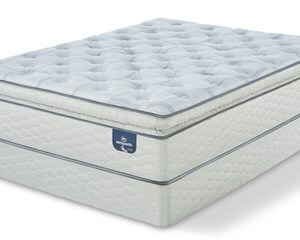 It offers 711 individually wrapped coils and a layer of Serta® Support Foam for firm comfort. For a value mattress with a little more softness, consider the Serta Sertapedic Carterson Plush mattress. 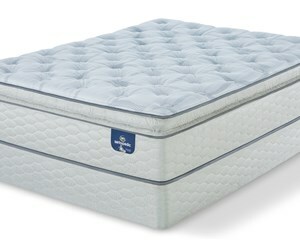 It contains layers of PillowSoft® Aire™ and Serta® PillowSoft® foam for extra give. The Sertapedic Carterson Firm Pillow Top mattress features the 711 Custom Support™ Firm coil system and Cool Twist® Gel Foam for firm support, with a layer of Serta® PillowSoft® foam for comfort.